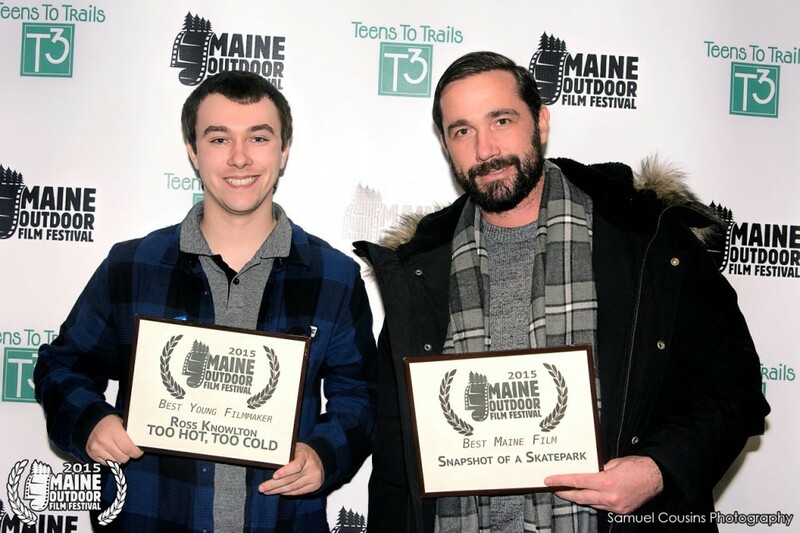 At the 2015 MOFF Awards Show, Ross Knowlton (left) won the award for Best Young Filmmaker with his film TOO HOT, TOO COLD.  Tim Ouillette won Best Maine Film with his film SNAPSHOT OF A SKATEPARK. Photo by Sam Cousins.